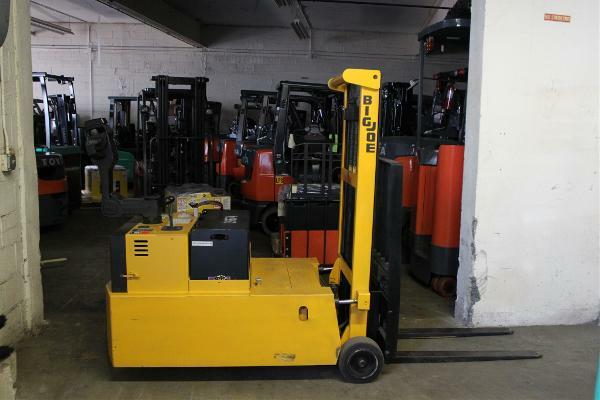 Ranked #1 for BEST QUALITY & RELIABILITY!!! 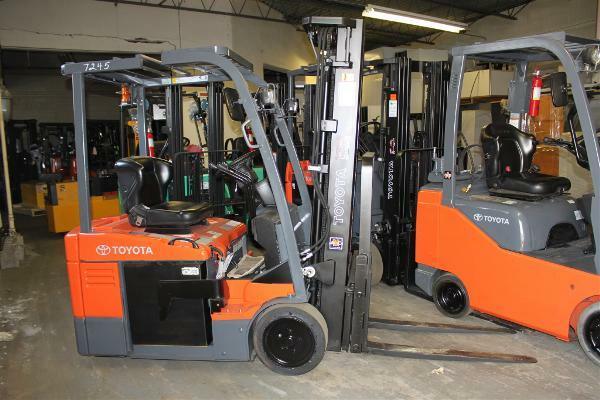 Toyota Genuine Parts produce long-term savings from routine maintenance and service. 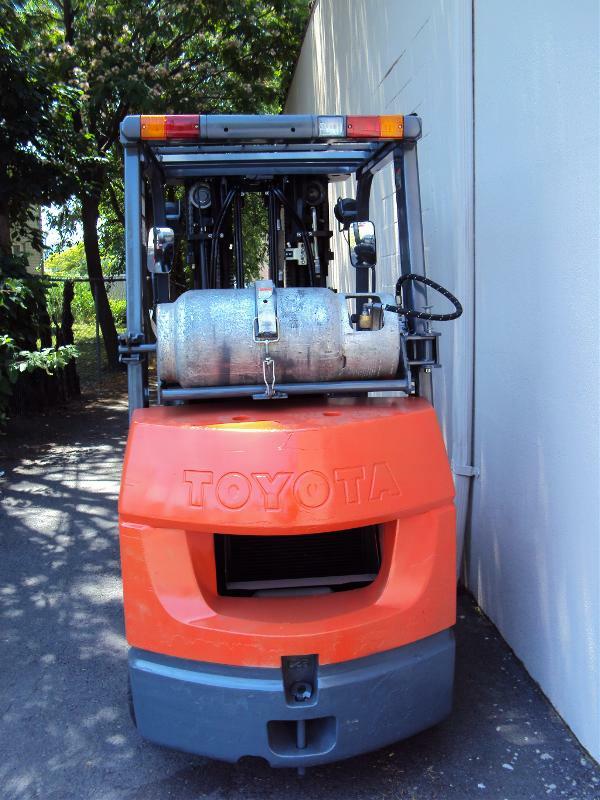 Not only do they reduce the downtime and extend the life of Toyota Lift Trucks, they also are covered by an industry-leading ONE YEAR WARRANTY including LABOR!!! Parts are sourced from the nation’s leading industrial equipment parts suppliers to bring you high quality parts that consistently meet or exceed industry standards. Extensive cross reference database that allows Toyota Dealers access to millions of part numbers and competitive supply sources. Extensive inventory of STARLIFT parts and have the ability to place next day orders when necessary. Giving you a peace of mind with our warranty protection. STARLIFT parts come with a one year parts-only limited warranty. 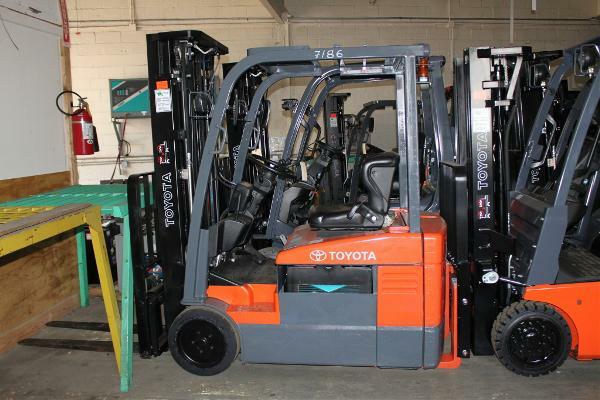 Click here for more information regarding Toyota Forklift Repair, Service and Maintenance. 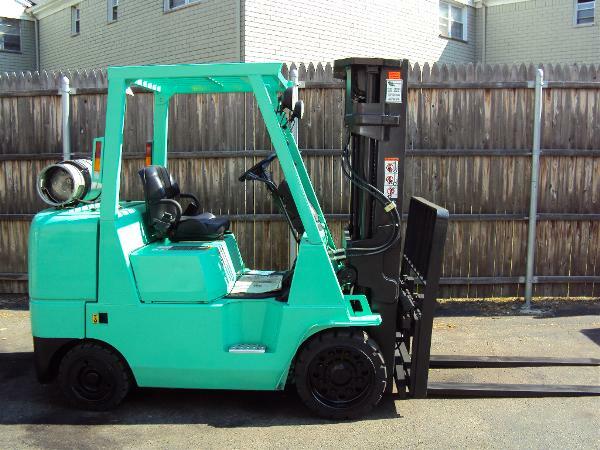 We offer a complete line of OEM and Aftermarket Mitsubishi Forklift Parts for all Mitsubishi Forklift models – LPG, Electric, Gas & Diesel. 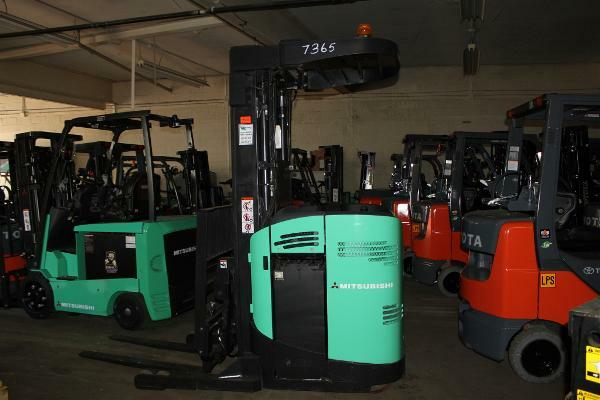 WE will do all the research for you to find the parts you need to get your Mitsubishi forklift back up and running.